While lounging on the beach is great for relaxation, your craving for adventure can’t be ignored. If you want to explore all the Pacific Coast has to offer, we can get you out on the open water. Hang out with the ocean’s friendliest creatures, fulfill your need for speed, or search for cliffs and caves to explore along the coastline. The choice is yours! 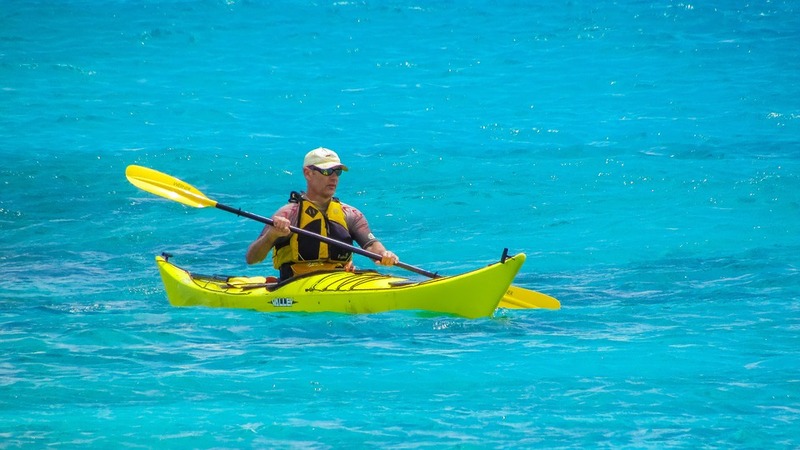 Rent a kayak and experience the ocean at its best. 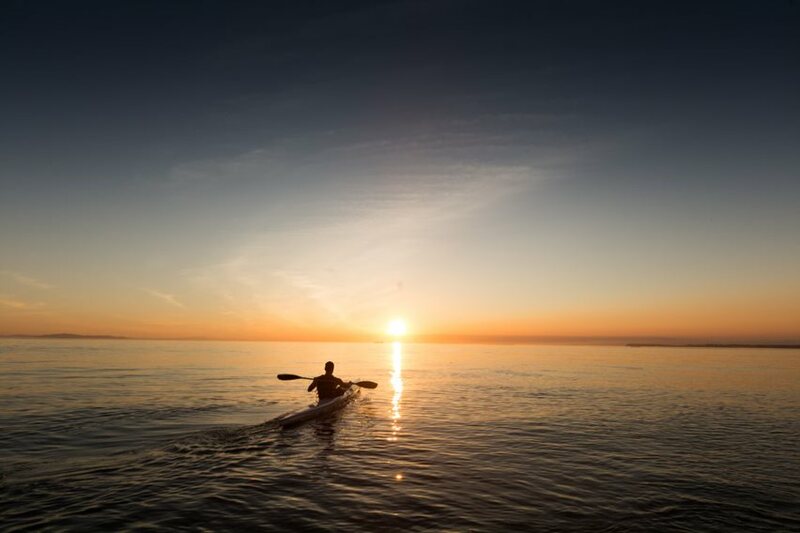 You can kickback in your kayak and ride the current or get a killer workout without breaking a sweat in the cool ocean breeze. Keep an eye out for harbor seals and dolphins as you enjoy the surf of the mighty Pacific. These kayaks offer rock-solid stability, making this a family-friendly adventure as well. 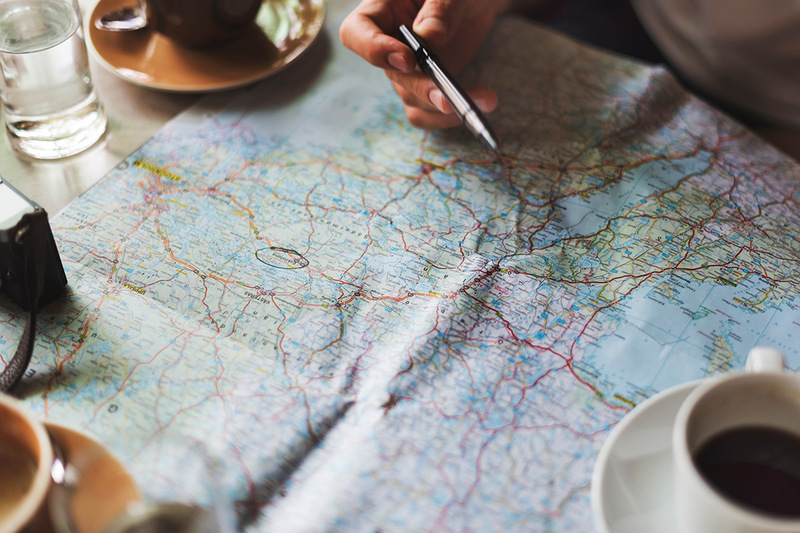 Whether you’re traveling solo or venturing out with a group, we’ll make sure you have the experience of a lifetime. If you’re a thrill-seeker with a need for speed, then get ready for a wet and wild adrenaline rush. 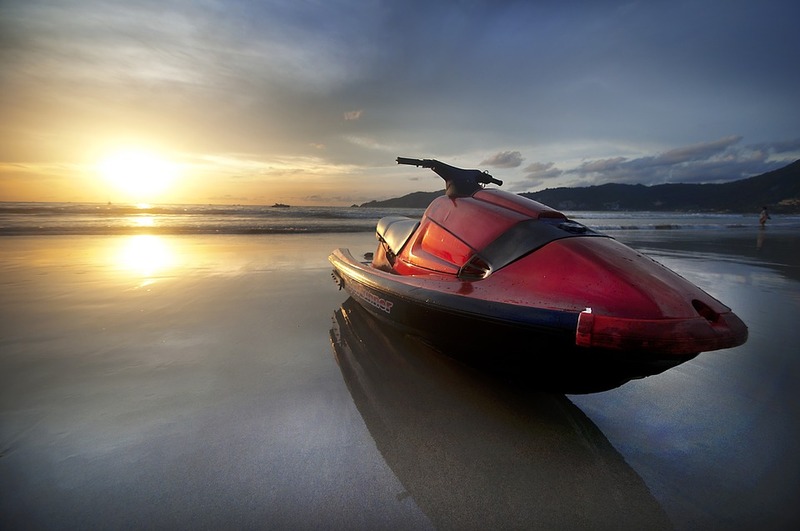 Zip across the Pacific Ocean on a jet ski and feel the salty sea breeze whipping past you. 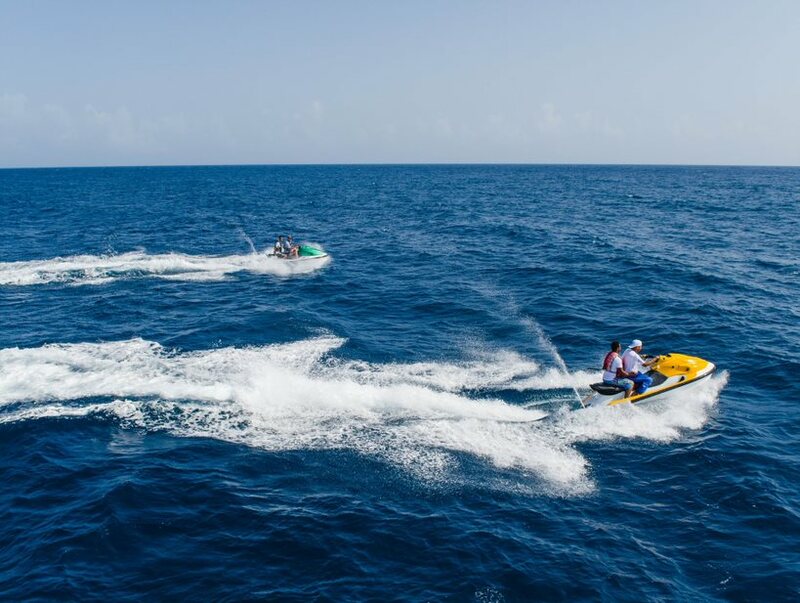 We’ll set you up with a jet ski and all the instruction you need to take control of your own speed out on the water. 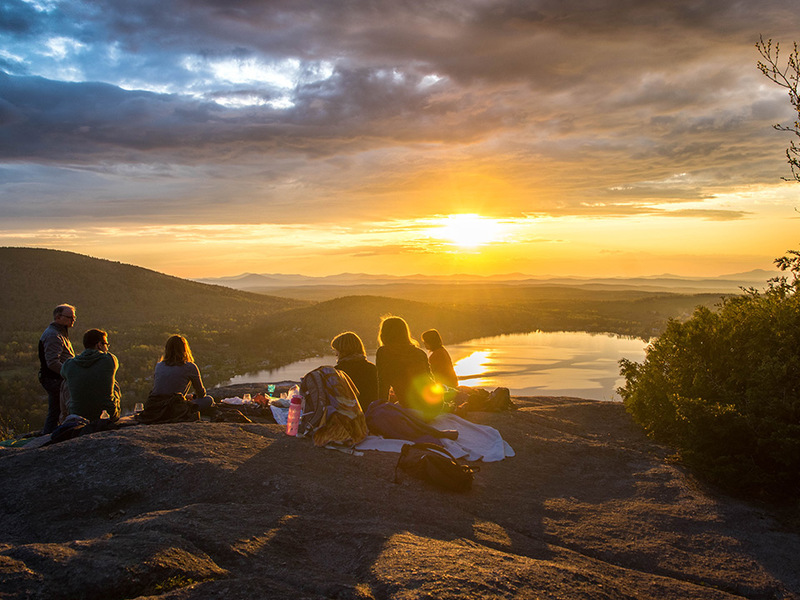 Plus, our experts know the best places to explore – and the best places to let loose!